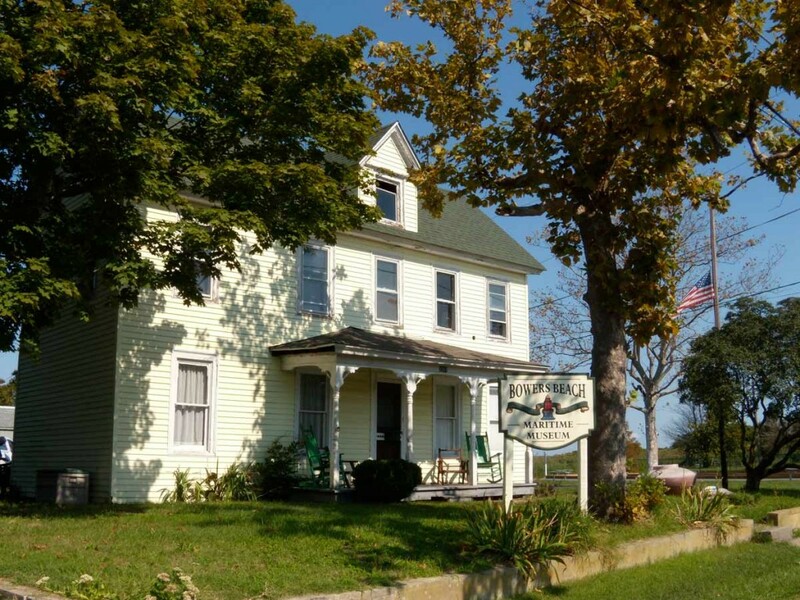 The Bowers Beach Maritime Museum houses artifacts of Bowers, the Delaware Bay and the watermen of the area. It is open weekends, Memorial Day through Labor Day, 2:00 pm until 4:00pm. Join us Memorial Day Weekend at the Bowers Beach Buccaneer Bash to celebrate Pirates of the Delaware Bay and for Big Thursday on Sunday, a throwback to our oyster-harvesting heritage. For up-to-date museum news and events, please check us out on Facebook !